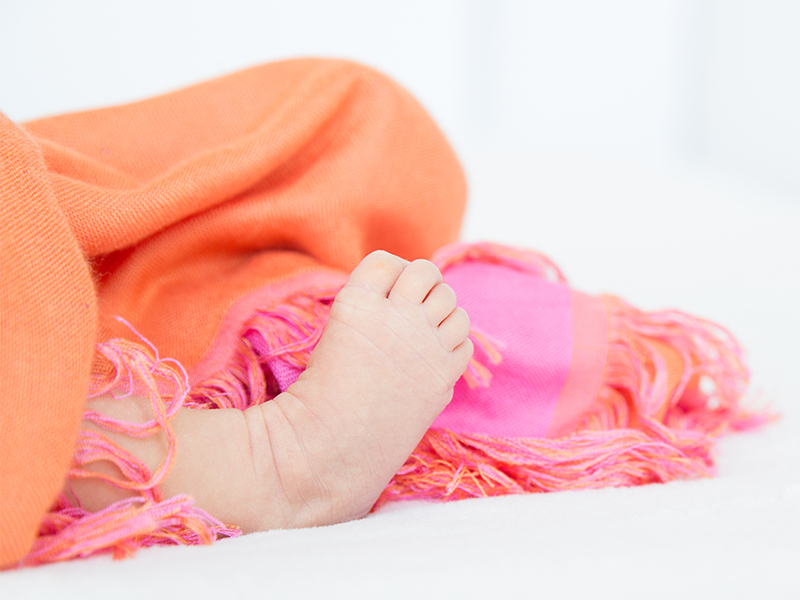 Our generously sized, feather light swaddling blankets come in a variety of prints and colorways that coordinate with the rest of our collection. These 44" x 44" ultrasoft and secure blankets are the perfect size for swaddling, snuggling, and draping over a stroller on-the-go. Little Giraffe luxury swaddle blankets – the world's softest swaddle for baby.